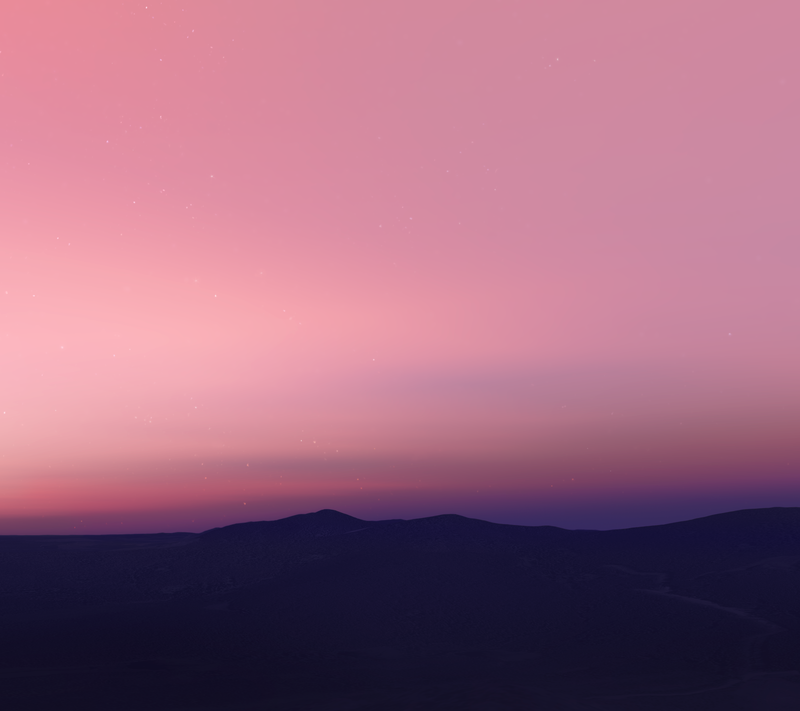 Today we provide you the Android N stock wallpaper. Google first Android N 7.0 developer preview is out for Nexus devices. Google usually release its new OS for developers at its annual Google I/O developer conference which will be held on May 16, but this time, they surprised everyone with its early release. If you are not a Nexus owner, you can’t try it. This Android N developer preview is only available for Nexus 6P, Nexus 5X, Nexus 6, Nexus 9, Nexus Player and for Pixel C. If you are an owner of Nexus device, then you can enroll for the Android Beta Program to receive the latest Android N developer previews directly to your phone via OTA. Google comes with some new changes, some improvements on its old features and with a beautiful new wallpaper. You can Download Android N Wallpaper at the bottom of the page. The new Android N Preview comes with many new Features including Multiwindow, which show more than one app at a time side by side in a split-screen mode. And the feature is not limited to mobile devices, it also work on big screen tablets. A completely redesigned and improved notification panel. Android N adds the ‘Reply’ action button. Now you can Directly Reply to text messages within the notification interface. Also, it comes with a much-improved version of Android Marshmallow’s “Doze” feature, along with other features and new Android N wallpaper. Like other Android version the Android N also comes with a beautiful stock wallpaper. But for now, there is only one default wallpaper of Android N is out. 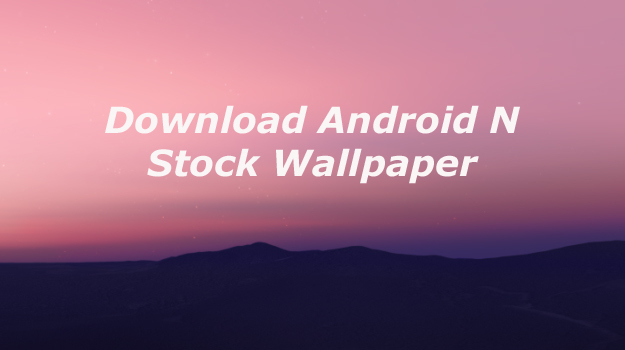 You can download Android N Stock Wallpaper in QHD quality. You can download Android N Wallpaper in 2880 x 2560 pixels which looks ultra crisp and beautiful on any Android phone. So this is the stunning and beautiful Android N Stock Wallpaper. Download this beautiful Android N Stock Wallpaper and share it with your friends. We will update the post as soon as new Android N wallpaper will out. Also, check out our Stock wallpaper Section.